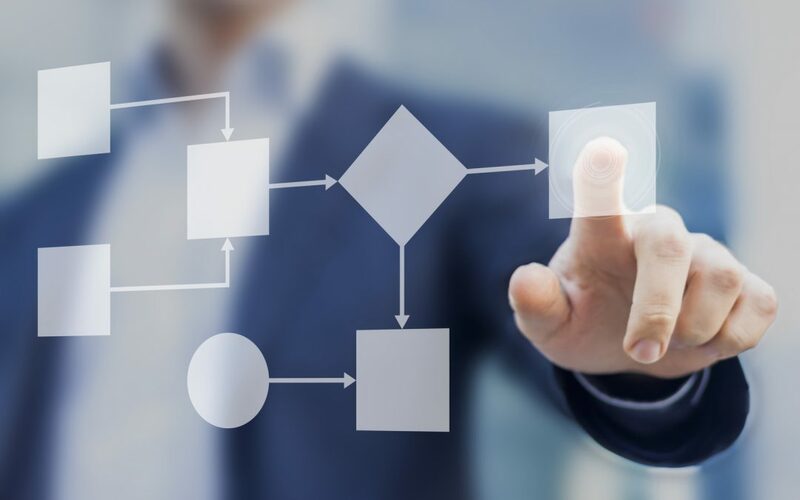 Workflow Automation can seem an abstract concept and, because of that, is often cast aside as unnecessary in the grand scheme of IT packages. Today we wanted to highlight some of the very concrete benefits of implementing a Workflow Automation solution, particularly one built on Microsoft SharePoint technologies. Automating business processes provides one version of the truth across the business. Everyone knows where each instance is along the process, how long it’s been there, who’s responsibility it is and what the next steps are. Perhaps most importantly, no one has to remember to tell someone else that it’s their turn to complete a task. With wait time diminished, orders are processed much more quickly and efficiently, saving you time and money. You can work out just how much you could be saving with our handy calculator. Human errors cause all sorts of problems so the more rekeying can be avoided the better. With Workflow Automation, all the data is carried through the process with the instance and is auto filled wherever possible. With each task allocated to a user or group of users, a sense of ownership is created, empowering employees to complete each task to the best of their ability. There is no excuse to leave a task pending longer than necessary when it literally has your name on it. You could even experiment with gamification here, rewarding the most productive employees. As a business, there is a whole lot of data you can access about the performance of your organisation but whether that data tells you anything meaningful is another story. Automating workflows with Microsoft SharePoint provides you with insights about bottlenecks in your process, the most and least productive employees and the average amount of time an instance spends in the process. This, in turn, can help you improve the process itself and make your business even more productive. It can be frustrating and time consuming for employees to request approval every time they need to send a quote or purchase order. This can either lead to frustrated employees and an increased wait time or non-compliance with the approval process – neither of which is ideal. Our Workflow Automation solution has approvals built-in so you can receive push notifications or emails when approval is needed and approve or reject with a single click. This means that approval can be given even when you’re out of the office, as long as you have the app installed on your mobile device. These are just some of the ways that a Workflow Automation solution built on Microsoft SharePoint can help your business. Discover more benefits of Workflow Automation.